Our Lafayette electricians deliver the best service in the entire Lafayette, Orinda and Moraga areas. If you are looking to put on a new addition or need to add a 220V appliance to your home, call us in. We specialize in new wiring and circuit break upgrades and installation. Our professional electricians are available whenever you need us for emergency service. If you don’t have an emergency, call our electrical contractors in Orinda and schedule a consultation or service appointment. We can help you keep your home safe by doing a full electric service inspection, including all electrical outlets, wiring, appliances and couplings. We’ll identify any frayed wires, ungrounded wires or potentially dangerous situations and advise you on the proper way to fix them. 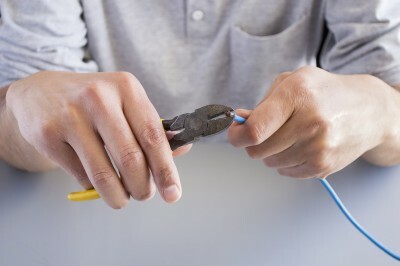 Our Moraga electricians won’t start any work until we’ve shown you a comprehensive work order. We’ll walk you through every part of the estimate to make sure that you understand what is going to be done and why it is necessary. If you don’t want something fixed or can’t cover the costs, we can adjust the estimate or offer up a payment plan. 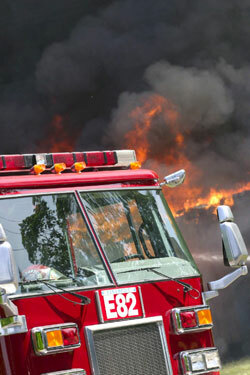 The Federal Emergency Management Agency released a report that showed that residential fires in the U.S. cause 77 percent of the fire deaths, 73 percent of the fire-related injuries, and 54 percent of the total dollar loss (over $1 billion a year). Our Lafayette electrical contractors don’t want you and your family to be another statistic. Call us in today and make sure that your family and belongings are not in danger. We only employee fully licensed and insured contractors. We aren’t a fly-by-night company, we aren’t jacks-of-all-trades, we don’t do this work on the side – we do electrical, and that’s all. We are the authority on electrical repairs and installations in the Lafayette, Orinda and Moraga area.